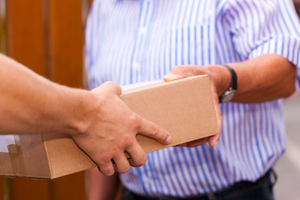 Take advantage of one of our many convenience services and get your medications delivered to your door. Refill your prescriptions anytime with our online refill form or mobile app and just select the delivery option. If you have any questions about your medications or if you're in our delivery area, talk to a pharmacist today. Trust us with keeping your loved ones healthy and protected. 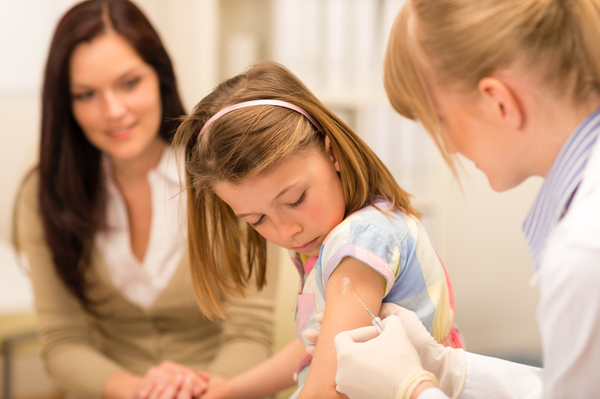 From seasonal flu shots to shingles and TDAP vaccinations, Honeoye Falls has got your covered. 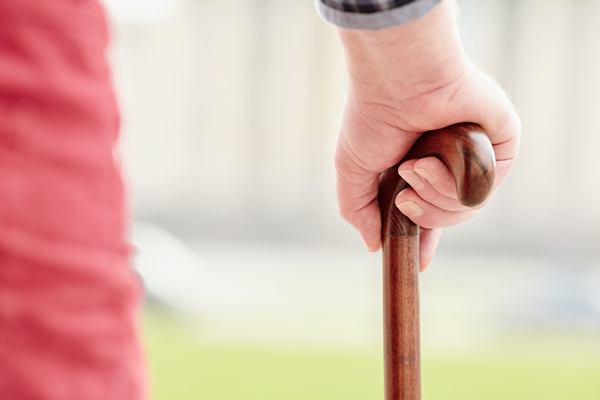 With our selection of durable medical equipment, we're here to help you live a healthier and more active life. Talk to a staff member today.